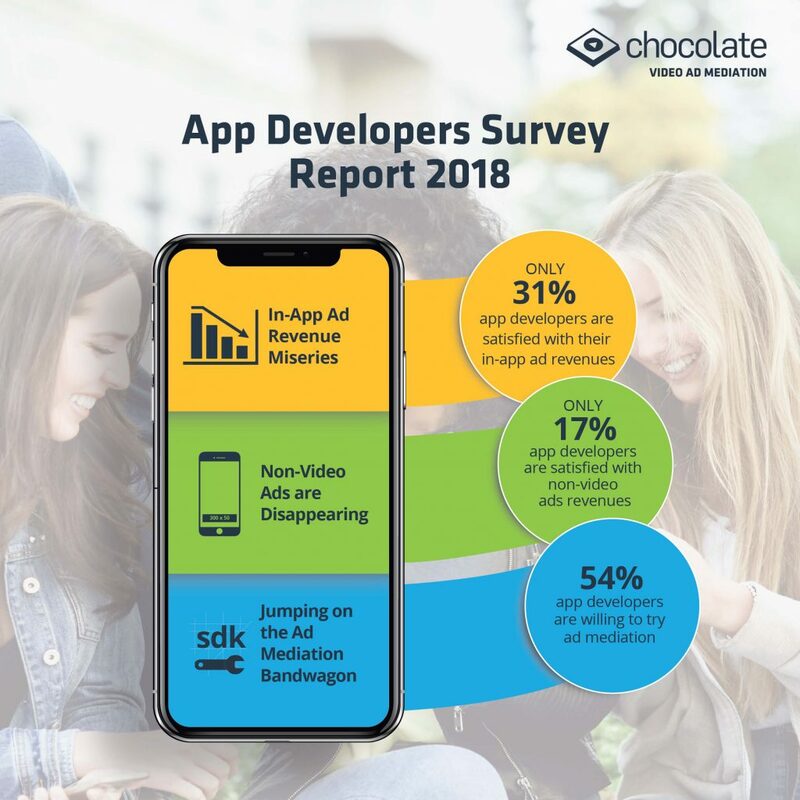 San Francisco, Calif., Aug 7, 2018, — Chocolate, a global leader in mobile video advertising, today announced the launch of App Developer Survey Report 2018. 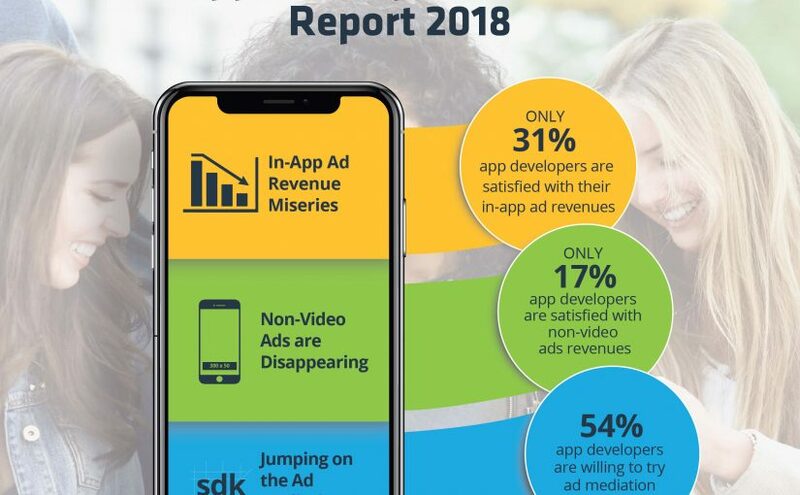 Focusing on app monetization, the survey report reveals insights about app developers’ satisfaction with current ad revenues, perceptions towards ad mediation and impact of in-app video ads like rewarded videos in boosting ad revenues. “We are excited to launch our latest update of Salad Hunt to include 10 additional languages for both Android and iOS App stores,” said Telly Lee, CEO, Salad Hunters “For free-to-play apps like ours, ad-based monetization is critical for the business. We were looking for monetization partners who can offer rewarded video ads and guarantee a high Fill-rate. Chocolate’s user-friendly dashboard and a bundle of multiple demand partners gave us the confidence to partner with them”. The survey report is based on responses from 102 app developers spread across 22 countries including top mobile app countries like the US, Canada, Germany, UK, Australia, India and more. The survey was conducted between Nov’17 and Jun’18. Chocolate is a global leader in mobile video advertising. Chocolate offers two core products, Chocolate Marketplace, a global programmatic buying and selling platform for mobile video advertising and Chocolate Ad Mediation, an end-to-end monetization solution for app developers & publishers. Chocolate is a privately held, venture-backed company headquartered in Silicon Valley with offices in San Francisco, CA, and India.